Hello, my name is Paul Babelay, and I am the owner of Vibe Guy Music, LLC. I grew up in a musical family, played my first professional gig on drums at 13 and had a band playing my original music on vibraphone at 17, and received my first royalty check from BMI at 24. Since then, I’ve toured parts of the US, Germany, Wales, Turkey and Greece as a vibraphonist/keyboardist, produced artists, jingles, worship music, recorded and performed with Grammy and Dove award-winning artists. I worked my way through a Bachelor of Music degree from Mars Hill University in North Carolina, and a Master of Music from the University of North Texas. Throughout my career as a performer, I’ve coached emerging artists to become better musicians and performers. I have remained dedicated to finding innovative tools to help you become exceptional at your gig. As a life-long professional musician, I know what it is to juggle career demands with real life. It can be overwhelming. There is no time to waste on programs and shiny new gimmicks that don’t deliver. 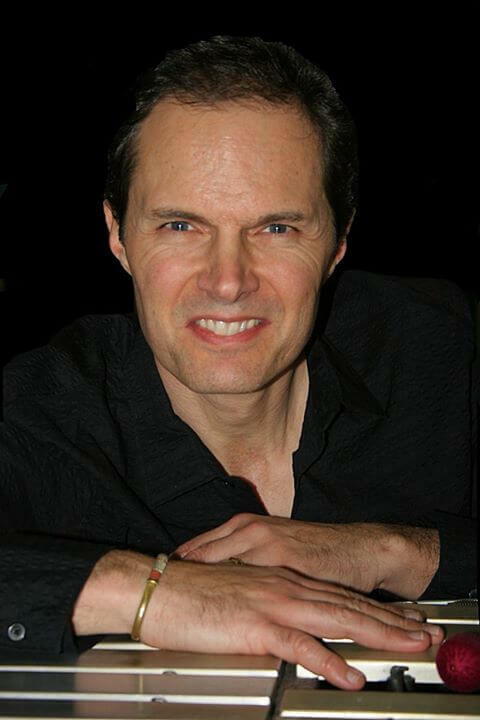 My passion, is to help you eliminate musical confusion and be the best musician possible. I will share the proven systems used by me and countless professionals to help you be prepared and confident. 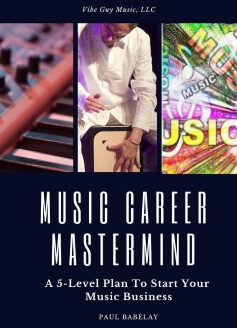 You will sharpen your musician toolkit with practical, marketable skills. And… you will gain fearless focus to achieve your musical goals. I give you my word – you will not be sorry. Try us out, worry-free with a no-question-money-back guarantee on all products…You won’t be disappointed. Don’t worry – your email will never be abused! This 40-minute video lesson is a great introduction to preparing for a full-time career in music. The concepts are easy to understand, practical and you can start today.